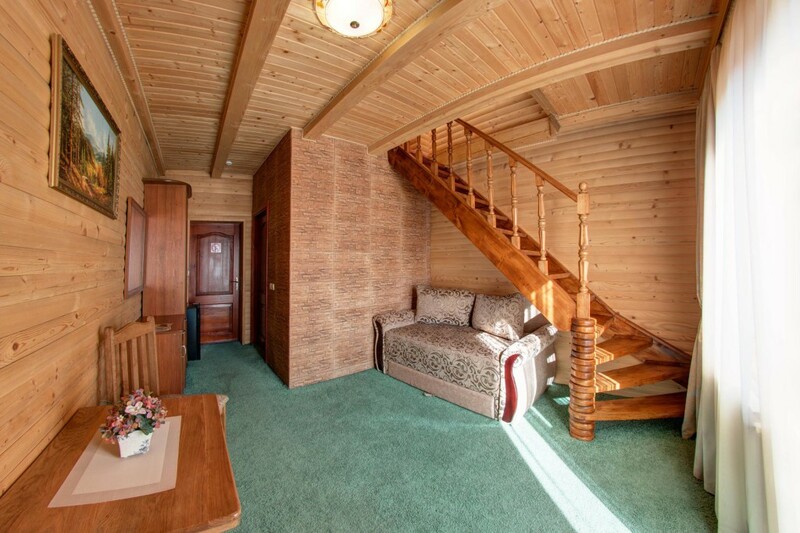 Beautiful two-storeyed room suitable for three people, for example, for a family with a child. 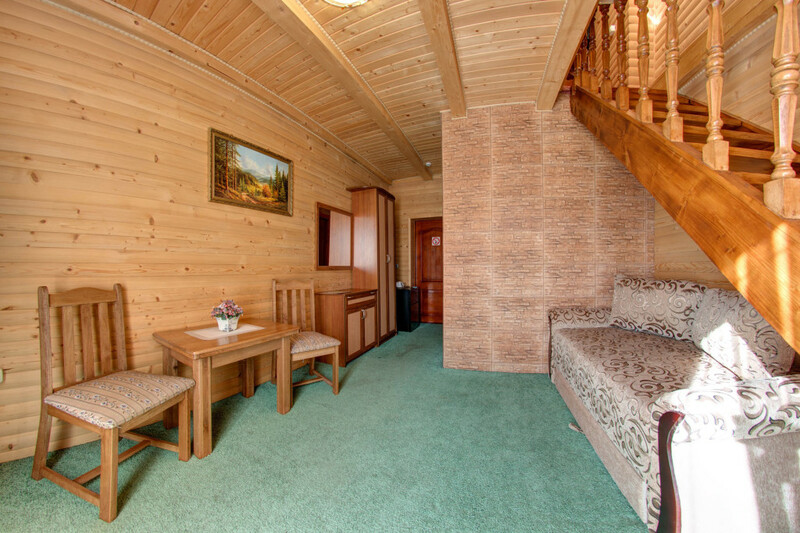 If you are going on a family vacation in Bukovel, then our hotel is the best place for a comfortable rest. 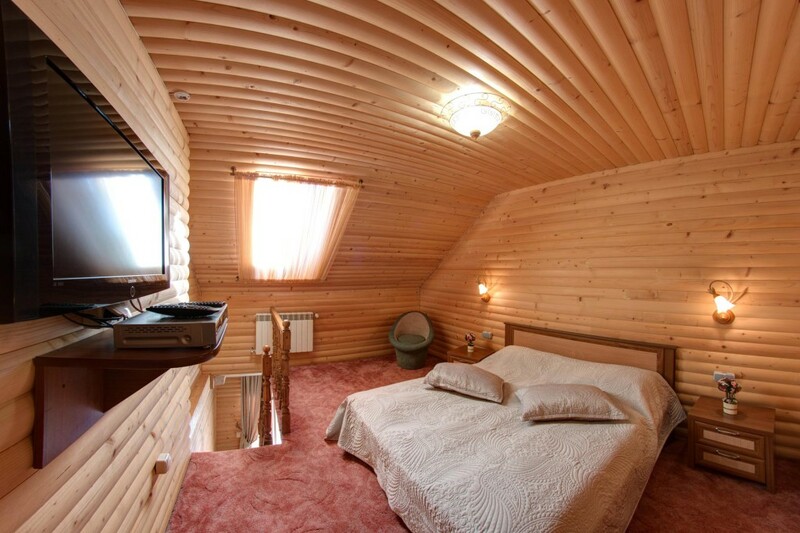 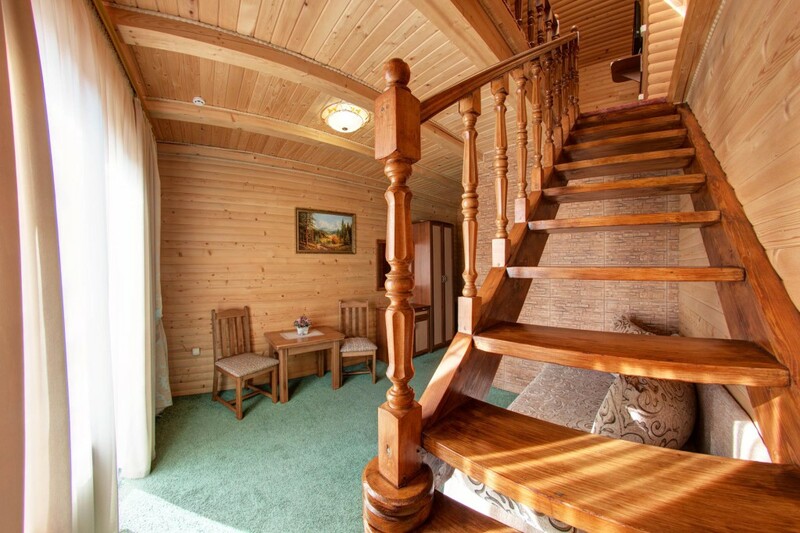 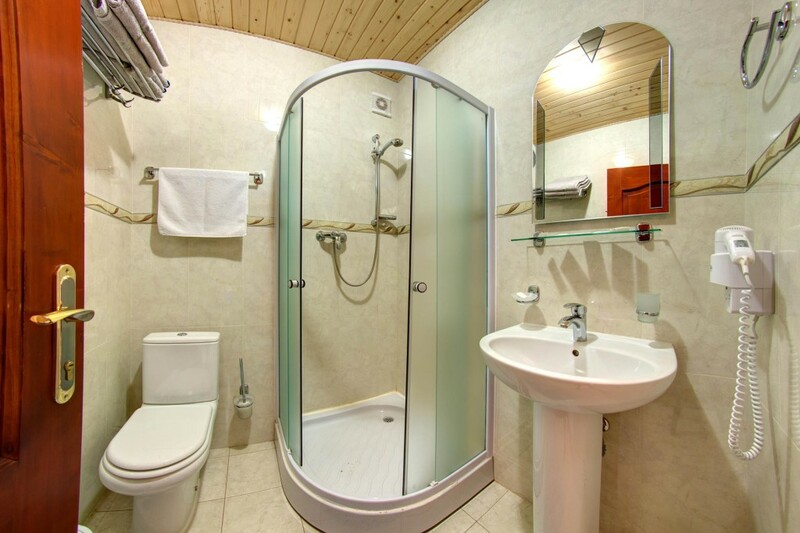 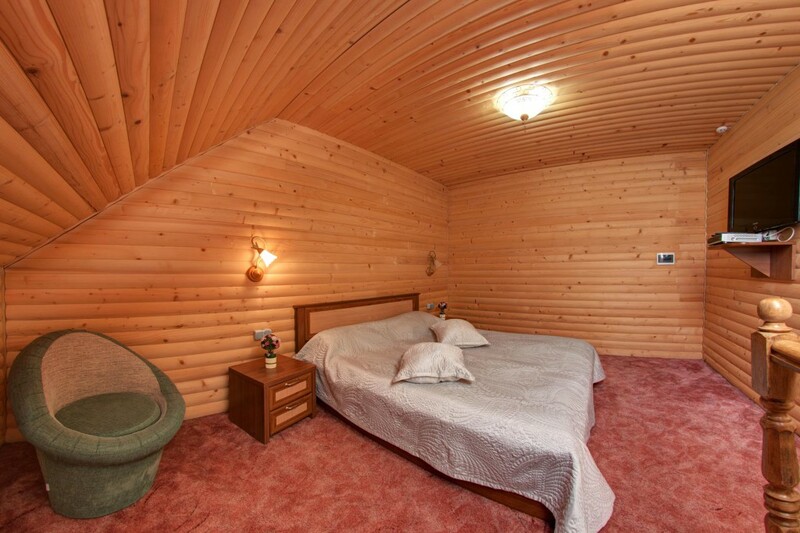 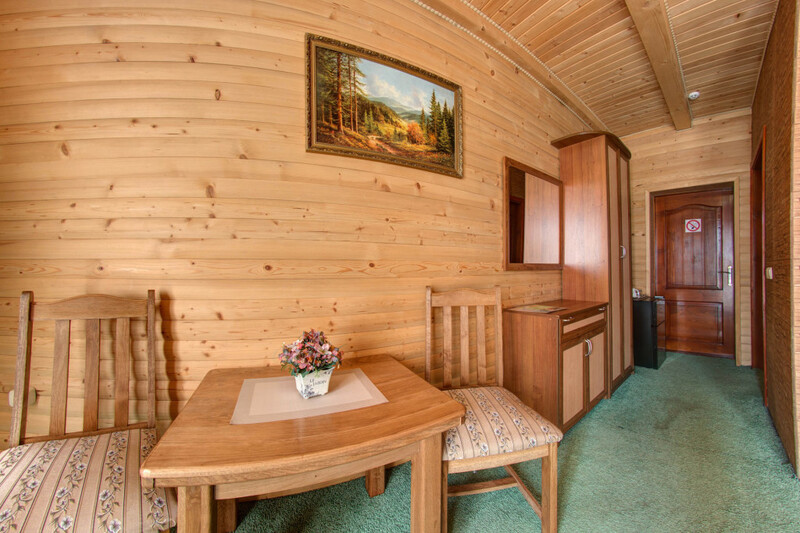 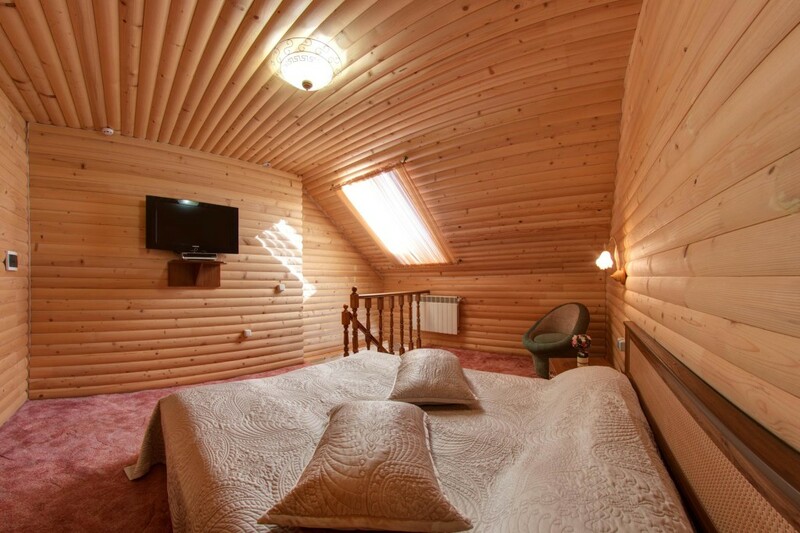 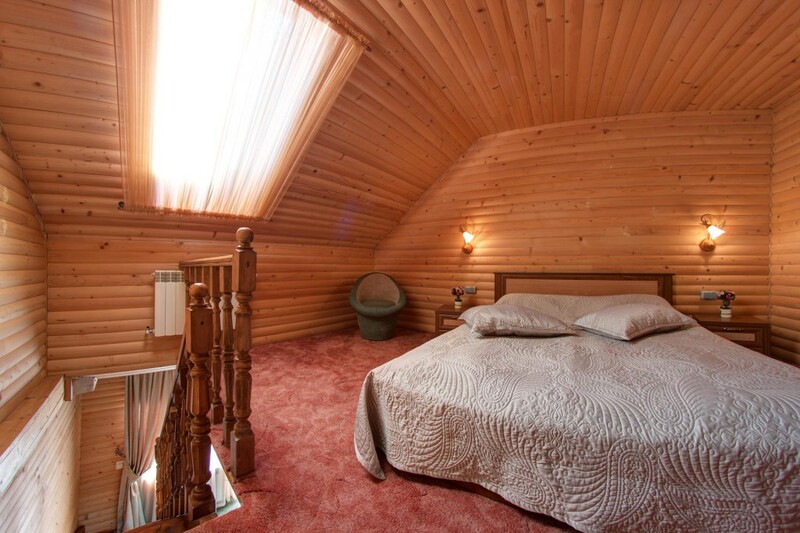 Before coming to Bukovel, book a room at the hotel complex Pidhiria. 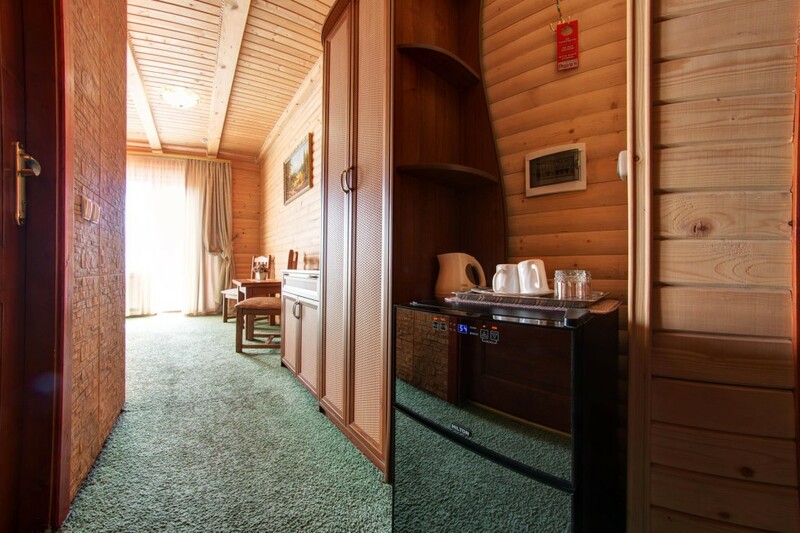 You do not need to seek special services for online reservations, as this can be done directly on our website. 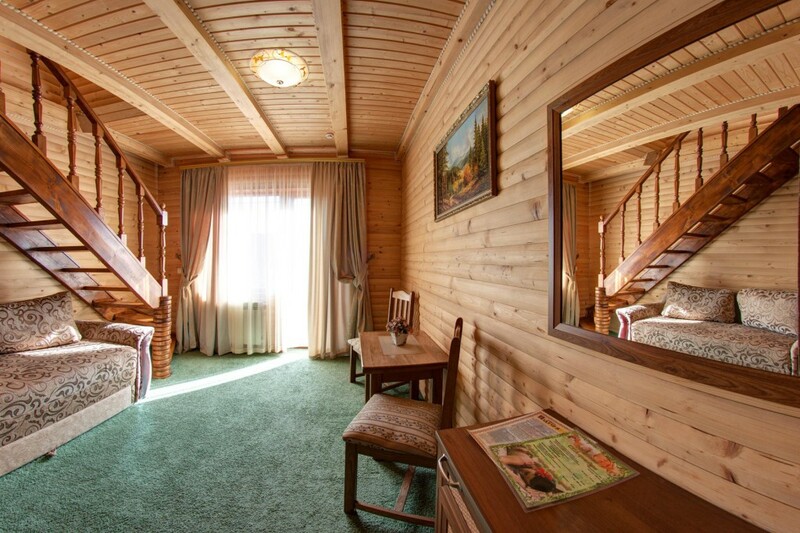 Online-reservation system enables booking in a few clicks. 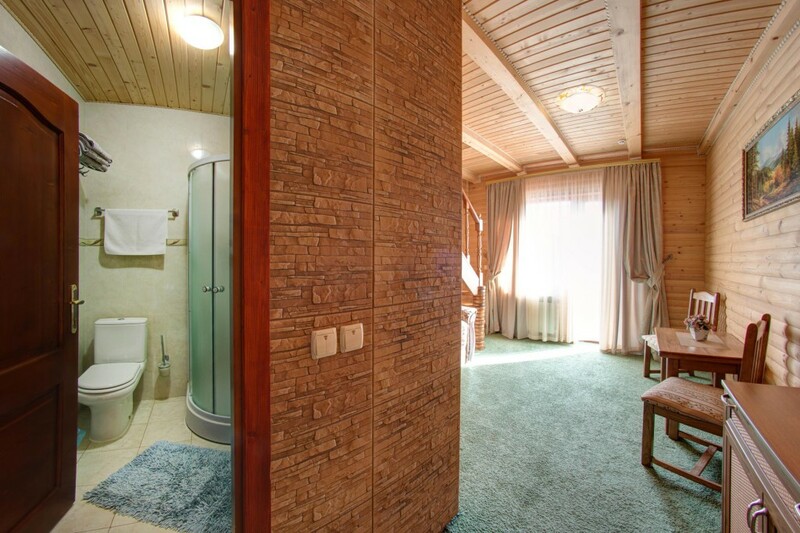 If you have any questions, call us: +38(096) 273-22-68, +38(097) 839-34-95.